Hugo Hormazabal Jr. is a fourth generation educator in a family of teachers. He is a strong champion for kids and for alternative forms of education. Mr. Hugo believes that education is not a one size fits all approach, but every child is unique and each teacher must meet the needs of all specific children. Mr. Hugo graduated from High Point University in High Point North Carolina, ranked #1 regional college in the South by U.S. World News Report. He went on to study Montessori education at the renowned International Centre for Montessori Studies (CISM) in Bergamo, Italy. Mr. Hugo finished his studies and certification at the Center for Montessori Teacher Education (CMTE) in New Rochelle, New York. In the past, Mr. Hugo has taught children as young as 2 years old all the way up to college-age students at New York University. 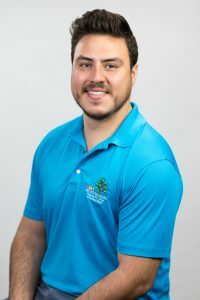 Currently, Mr. Hugo presides over Lake Montessori with the mission of providing a world-class education, with a universal holistic approach, and hand-picked, stellar teachers in a safe, happy, and inspiring learning environment. 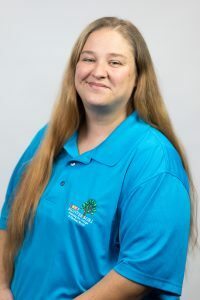 Ms. Kelly began working at Lake Montessori in 2017. She was born in Long Island, New York. While living in New York, she got married and had three wonderful boys. Ms. Kelly has always had two dreams. The first, to become a floral designer and run a flower shop, which she was able to accomplish. Her designs were featured in well-known magazines. She then realized she had a second dream, to open up her own daycare while living in New York. 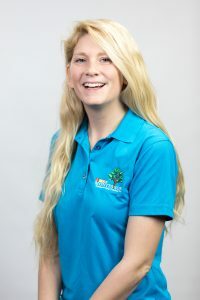 She has always had a passion for working with children and the daycare was very successful. The majority of children that attended her daycare had special needs, and she was able to help them overcome social issues and needs. She has finished her BA in Education with an emphasis in Science. Ms. Kelly and her husband moved to Florida 13 years ago. 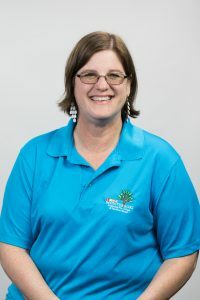 After graduating, she taught Biology, Chemistry, and Earth Science, and really enjoyed teaching high school and watching her students collaborate and turn into young women and men, entering the workforce and going to college, but she has alwasy wanted to work with younger students. 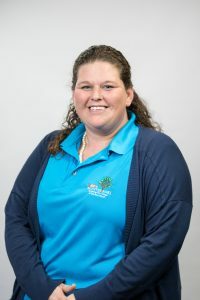 She moved to working in public schools, teaching kindergarten through third grade, becoming a highly effective teacher. While in college, she studied Dr. Montessori and her philosophy, and wanted to start working in a Montessori school. Once certified in Montessori, she was able to accomplish both her dreams in life. When Ms. Kelly isn’t teaching, her family and her work together on their farm. She loves to garden, take care of their chickens, and play with their dogs. 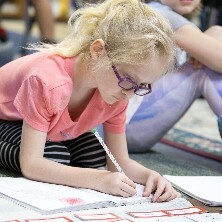 She enjoys traveling to other countries and learning other cultures, and happy to part of Lake Montessori. Ms. Kassoo graduated with an MS. in microbiology and a BS. in zoology from the University of Karachi, Pakistan and received her Montessori Diploma from The Association of Montessori International (AMI). 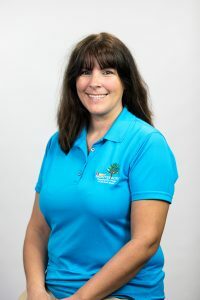 She has resided in Florida since 1983 and has taught in several Montessori schools in the past 33 years in the central Florida area. In her spare time, Fatima enjoys cooking, reading, and traveling. She also organizes social and cultural events and participates in community events on a regular basis. 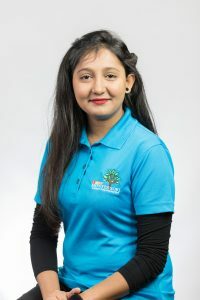 Ms. Saira received her Montessori Diploma from London Montessori International (LMI) and has five years of teaching experience in a Montessori school environment. 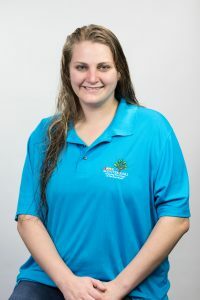 She joined Lake Montessori in 2017 as an Assistant Teacher and currently teaches Pre-Kindergarten and Kindergarten classes with the lead teacher at this school. She currently resides in Winter Garden with her husband. She enjoys teaching and is devoted to her profession. She uses her strong teaching skills to help children learn and acquire the fundamental knowledge of various subjects and life skills. She loves her interactions with the children inside and outside the classroom. In her spare time, she loves to cook, read, watch movies, and engage in other social activities with her family and friends. She is also a henna artist and uses her artistic skills as a hobby. Saira is adjusting to the new environment and is enjoying her life in America. 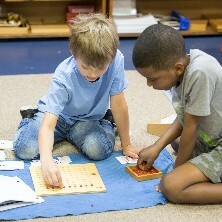 She looks forward to building her career as a Montessori teacher at Lake Montessori School. 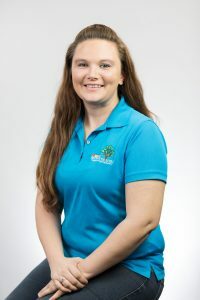 Ms. Shaina McSweeney is a native Floridian and began working at Lake Montessori in September 2017, and her passion for education has only grown since. Ms. Shaina graduated from St. Leo University with her English degree with a specialization in literature in 2015. Ms. Shaina works with the middle school program on their ELA skills and currently runs the after-school Educare program. 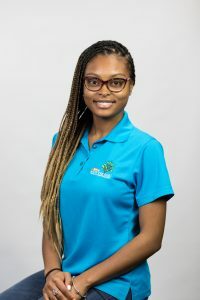 Her favorite quote by Dr. Marie Montessori is, “Establishing lasting peace is the work of education; all politics can do is keep us out of war.” When she’s not working, Ms. Shaina enjoys reading, traveling, and spending time with family. Ms. Treasure graduated from the University of Central Florida in 2014 with a B.S. in Interdisciplinary Studies. Her studies focused on Health & Behavioral and Social Sciences with a minor in Business. 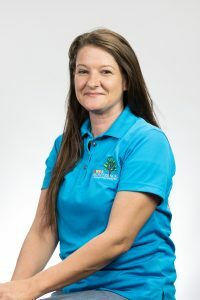 She has three years of teaching experience in which she is enthusiastic about continuing her journey as a high school teacher at Lake Montessori. 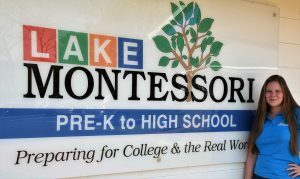 Before teaching at Lake Montessori, Treasure worked as an Operations Manager for the world’s largest organization dedicated to educating students K-12 about entrepreneurship, work-readiness, and financial literacy. Having had this experience, she looks forward to incorporating these pillars plus other life skills in her teaching in order to aid in the construction of her students’ success in the real world. Treasure enjoys math, healthy living, art, nature, traveling, and serving in underprivileged communities. With a heart for such things, the high school curriculum is filled with relevant, cultural, effective, and challenging lessons in an environment that allows each student to learn organically according to their interests and curiosity. 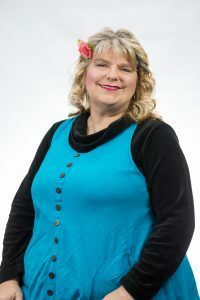 Ms. Kitty has been at Ashford University since 2017. She’s working on her BA in education and will have it completed int he summer of 2020. 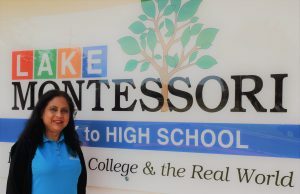 Ms. Kitty has been with Lake Montessori since summer school of 2018, running the lower class. When Ms. Kitty started the school year she was working with Ms. Kelly, the lower elementary teacher, as her assistant. She then moved to the upper elementary class and is now the lead teacher of the upper elementary class. Ms. Marcy is the lead VPK teacher, and in her first year at Lake Montessori. She is from Buffalo, New York with a Bachelor of Science in Elementary Education, and a minor in Early Childhood Education. She is in her 33rd year of teaching with credentials as a Director. She is married with one son and two step children. Ms. Marcy loves art of all kinds! Elaine Schray has lived in Florida for 3 years. She is a graduate from the University of Maryland in 2016 with a degree in Musical Theater. In the future, she plans to continue with education and working with children. Mr. Russ has taught at both the adolescent and elementary school levels. He is certified by the Association Montessori Internationale (AMI) as a guide to adolescents ages 12 – 18. He has also undergone extensive training through AMI as a guide to elementary age children. 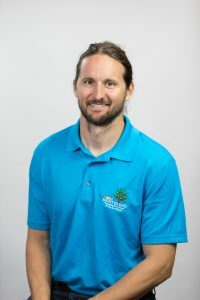 Mr. Russ completed his degree in Psychology from the University of Central Florida and had honorably served as a member of the United States Army. Mr. Russ is a Florida native that enjoys the natural beauty of his home state, spending as much time as he can outside with his family. He has a lifelong love of learning that he brings to his classroom; he loves witnessing the moments his students become passionately engaged in a new interest they were previously unaware of. He is driven to help students excel through helping them to see just how capable and gifted they all are, in their own unique ways.